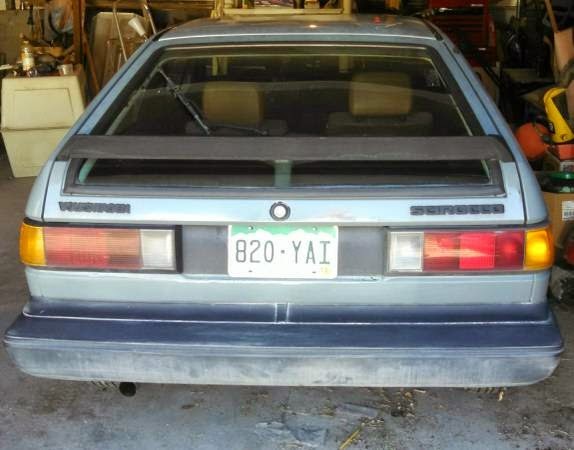 Buy Classic Volks – Volkswagen Scirocco for Sale in Colorado. 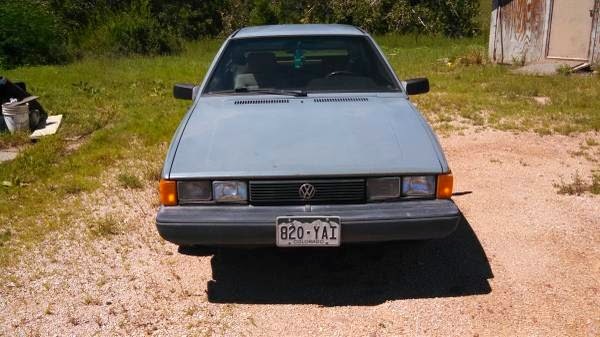 It’s a 1983 Volkswagen Scirocco MKII Wolfsburg edition 8 valve fuel injected power windows runs strong straight body was my everyday driver. 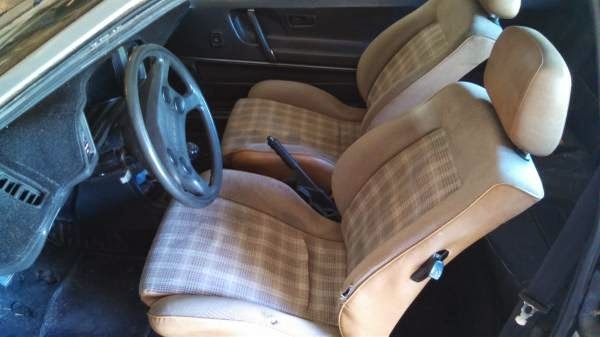 Really clean inter with the exception of the cracked dash black leather with plaid front seats comes with black leather corrado front seats that are in great shape. It has an A/C delete ,The heater blower is blown and the passenger side window needs new motor to roll down. This entry was posted in 1983, Closed, Scirocco, USA, Volkswagen and tagged Volkswagen Scirocco on August 20, 2014 by buyclass.